The most flexible and effective vehicle X-ray inspection system for safe screening of passenger vehicles and vans with minimal effect on the traffic flow. The DTP 200LV, a Drive Through Portal Vehicle and Van X-ray Security Inspection System was specially developed for the detection of different dangerous and forbidden objects hidden inside passenger vehicles and vans. 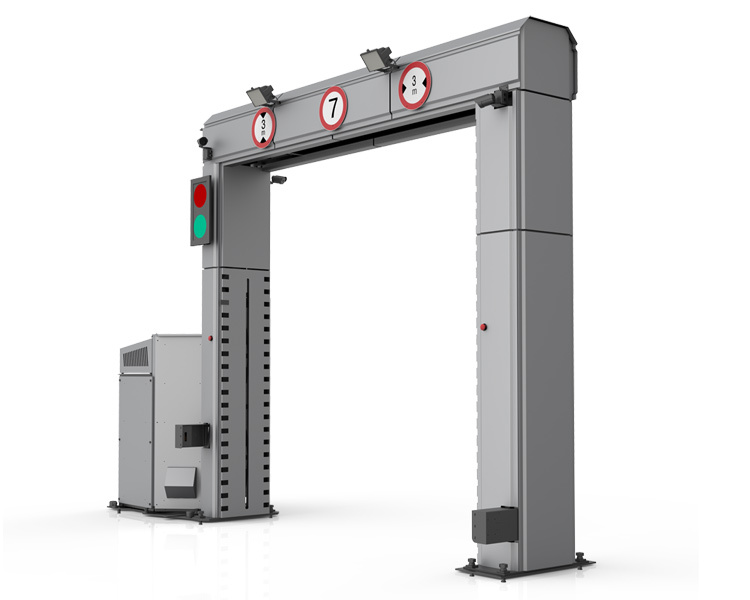 Due to its high-throughput screening gateway the DTP system can scan up to 50 vehicles per hour, so it seems to be really effective x-ray inspection system for the high-traffic areas. 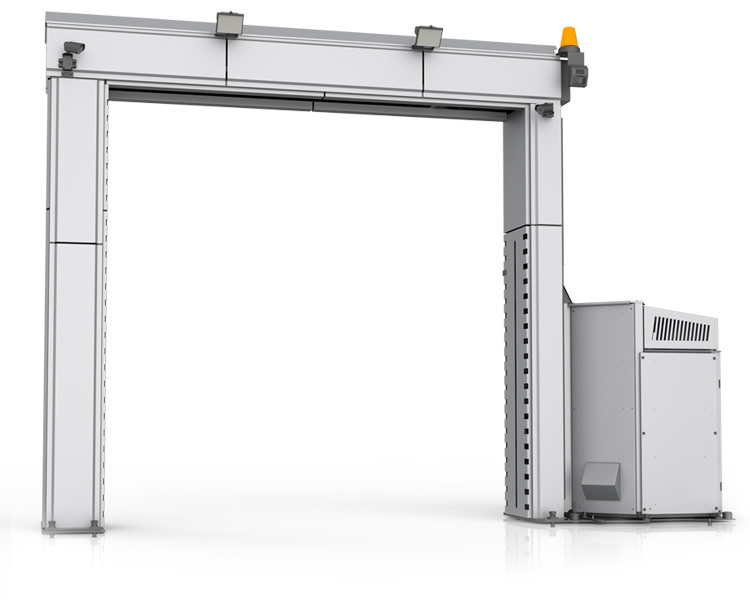 This X-ray security vehicle scanning system uses such a low radiation dose that it allows passengers to remain in their vehicles during the inspection process, that makes the DTP 200LV system convenient and safe for passengers. 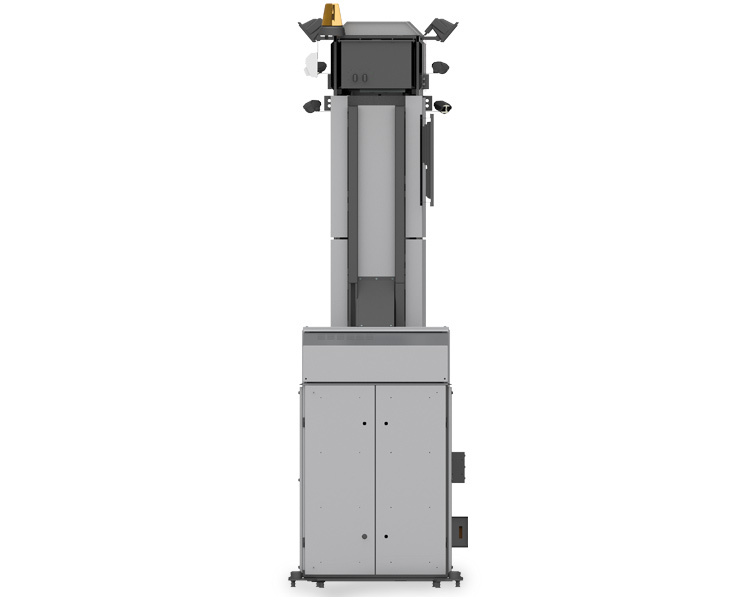 The DTP 200LV scanner is an extremely flexible solution which can be customized to meet the specific operational requirements and customers' needs. The DTP 200LV is the best solution for security managers, because it provides high level of security and control at reasonable price and without the necessity of construction of any special infrastructure.